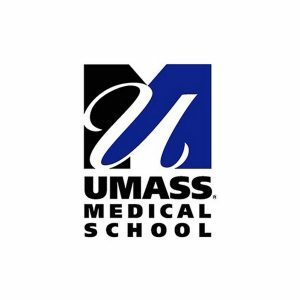 UMass Medical School’s Center for Health Policy and Research is dedicated to research, evaluation, and education initiatives that advance public health policy and outcomes worldwide. Providing services for managed care organizations. With the support of a leading academic health sciences center, our high-quality, insightful research shapes public policy, from the bedside to the community. Our work in this area includes children’s mental health, developmental disabilities, and education programs. Our expertise in this area includes end of life care policy development. Our work with Medicaid members covers a wide spectrum from policy analysis and program evaluation to program development and management. Our work supports and informs services for people with mental, physical, and developmental disabilities, specifically in the areas of health, safety, and employment policy. Our analysis and research includes children and seniors, as well as people with co-occurring disorders such as substance use and chronic disease. Our recent research in this area includes buprenorphine therapy as well as co-occurring disorders.